The Ladies talk about barbecuing. 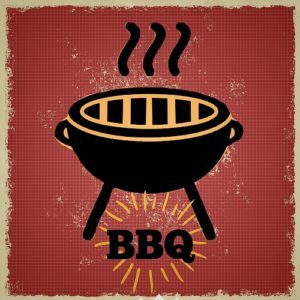 This entry was posted in podcast and tagged BBQ, blueberries, Bon Appetit, charcoal, Food Network, grill, Grill Time, Grill-It, recipes, smoker, smoking fish, smoking meat by Elisa Pacelli. Bookmark the permalink.